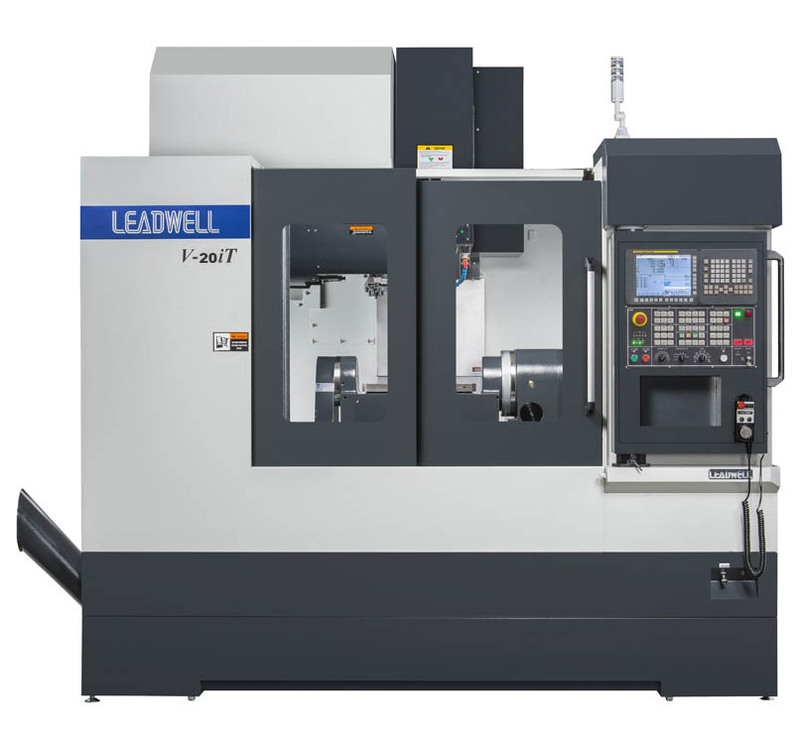 Leadwell produces high-efficiency superior quality, CNC Turning Centers, Drill/Tap Centers & Vertical Machining Centers. Leadwell machining centers are produced in a broad range of configurations, with most available with linear or box ways and #40 or #50 spindle taper. 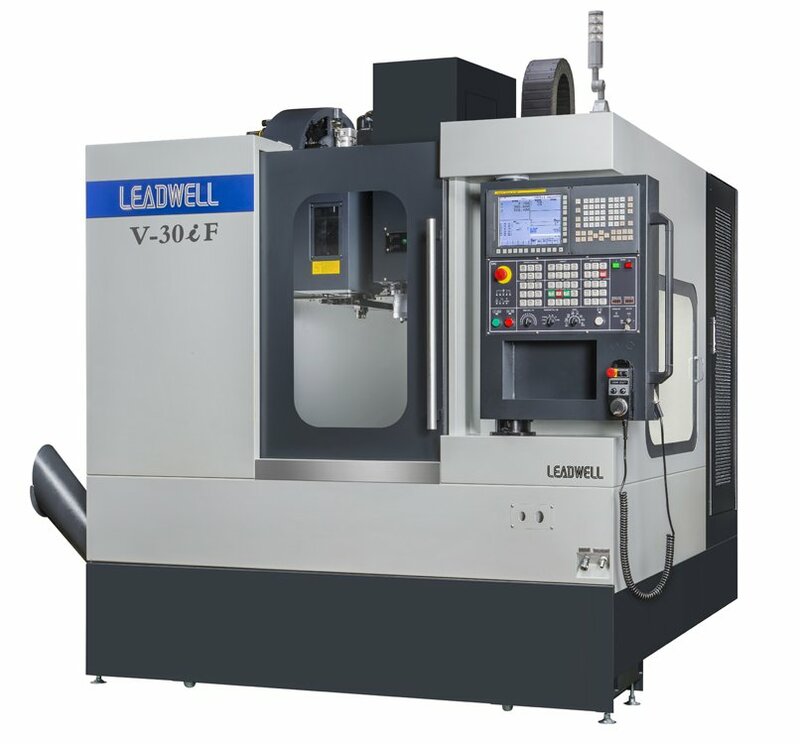 Many of the Leadwell machining centers and lathes are configured especially for the U.S.A. marketplace to CAMPAT’s specifications.